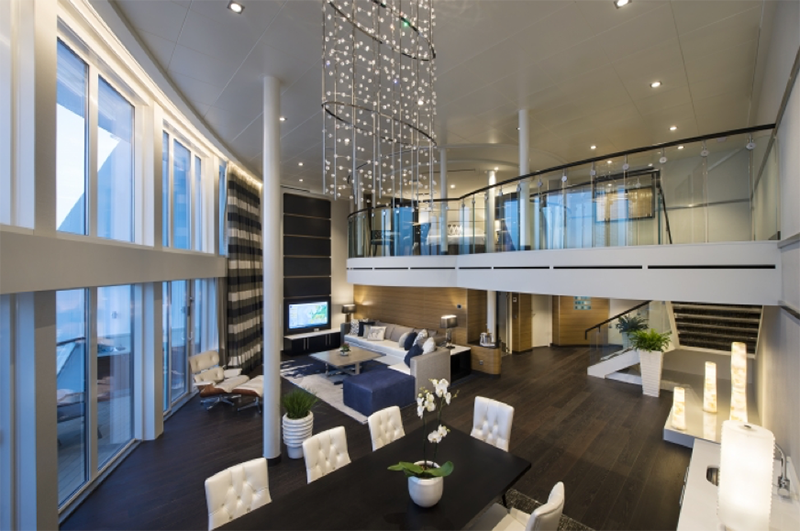 Those wishing to enjoy the diverse range of experience offered by larger ships without forgoing the luxuries touches offered by small ships, will love Royal Caribbean’s Royal Suite Class. Combining suite accommodation with superior service, access to exclusive lounges and dining venues and a personalised cruise experience, Royal Suite class promises an unforgettable holiday. Offered in three tiers – Sea, Sky and Star Class – each offers additional perks. Star Class is the ultimate VIP experience at sea, with inclusive amenities that elevate every aspect of your cruise so you can enjoy star treatment throughout the ship. With one- two and even four-bedroom suites available on select ships, you can choose the suite style that suits your needs. Larger suites are an ideal choice for multi-generational holidays, offering a private space in which to enjoy your time together. 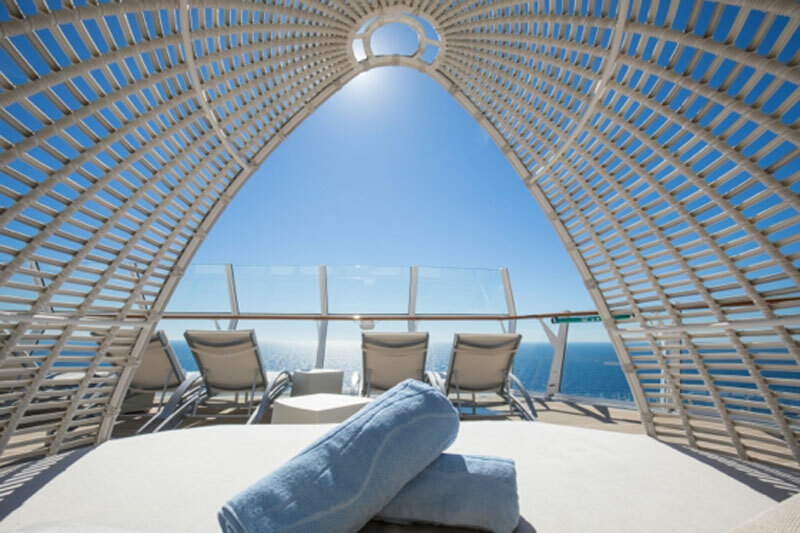 Spread over two floors, the expansive Royal Loft Suite on Ovation of the Seas sailings from Sydney sleeps up to six guests. At 152 square metres in size, and with a 51-square-metre balcony, there is ample room for the whole family to relax in luxurious style. 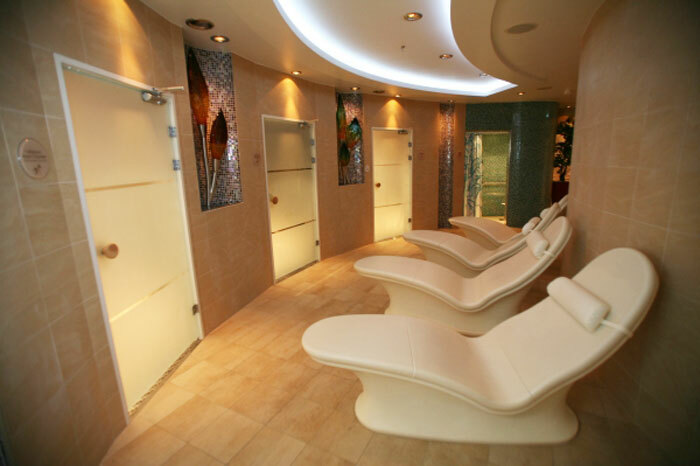 Guests sailing in Star Class enjoy exclusive access to the Royal Genie Service. Unlike the genie in Alladin’s magic lamp, your Royal Genie will grant far more than three wishes. 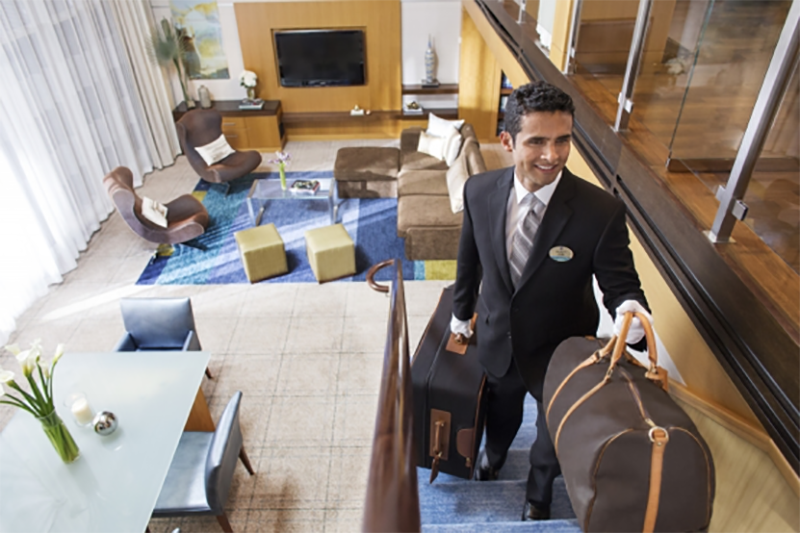 Part butler and part concierge, your Royal Genie extends your VIP status across the ship, by granting you exclusive access to the best of everything on board. They can help you plan a party in your suite, make dinner reservations, ensure your suite is stocked with all your favourites treats, arrange anything from personal shopping experiences and personalised shore excursions to private FlowRider lessons and grant you priority access to most activities, all you have to do is ask – your wish is their command! Whether it’s stretching out on a sunbed on the Suite Sun Deck or enjoying the hors d’oeuvres and cocktails served each evening in Suite lounge, these exclusive spaces allow you to mix and mingle with fellow Royal Suite Class guests away from the hustle and bustle of ship life. As a Star Class guest, your Royal Genie can reserve the best seats in the house in select entertainment venues and arrange access to exclusive activities, such as tours of the bridge, galley and back stage areas. You’ll also enjoy priority bookings at the spa and priority entry to many onboard activities, such as FlowRider, Ripcord by iFly and the Rock Climbing Wall. 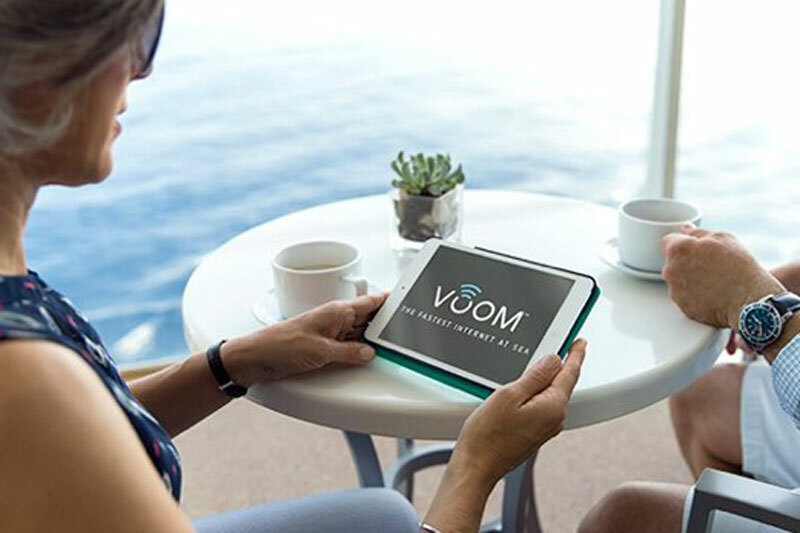 Royal Caribbean’s VOOM is the fastest internet at sea, and with unlimited free wi-fi access for each Star Class, you can browse, chat, share photos and stream just as you would at home. Surf + Stream package, one device per guest. No, that’s just the tip of the iceberg, you’ll also find your gratuities are included, you’ll enjoy a free laundry and ironing service, a free in-suite mini-bar, luxurious L’Occitane bath amenities and so much more. 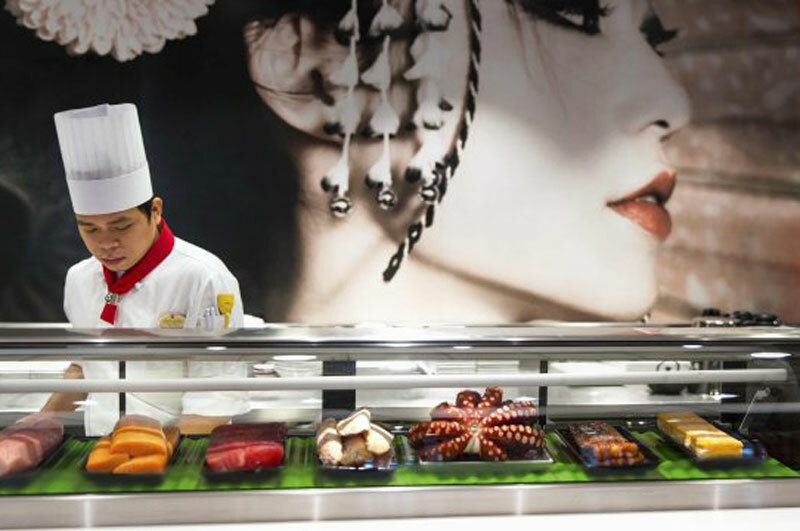 With convenient sailings from Sydney on Ovation of the Seas, you need only step on board to discover all that Royal Suites Class has to offer. Don't delay experiencing perks of the Royal Suite Class. Book your next cruise with Royal Caribbean with a Travel Associates adviser. A freelance travel writer and editor, Jan is at her happiest with the sun on her face and the sand between her toes. Her insatiable desire to travel has seen her visit more than 30 countries, living and working in seven. She’s even changed her nationality – twice! A gypsy at heart, it’s doubtful she’ll ever settle, as there’s still so much of the world to see.